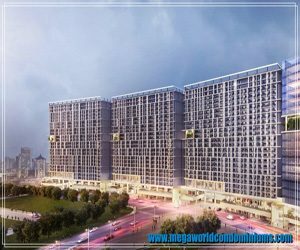 Megaworld has been at the forefront of the real estate boom in the Philippines for the longest time. 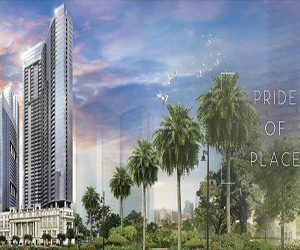 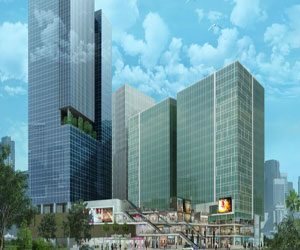 The company is not only recognized as the country’s largest residential condominium in the last few years, it is also hailed as the leading BPO office space provider. 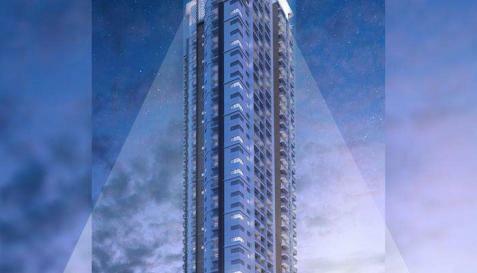 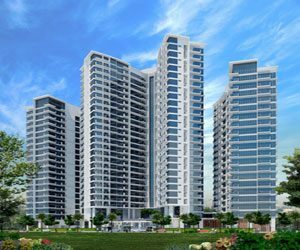 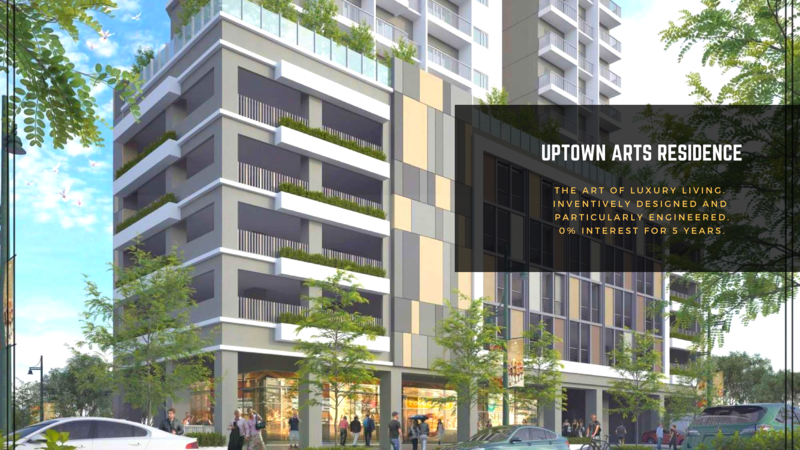 Exciting and cosmopolitan living starts at Uptown Parksuites Tower II. 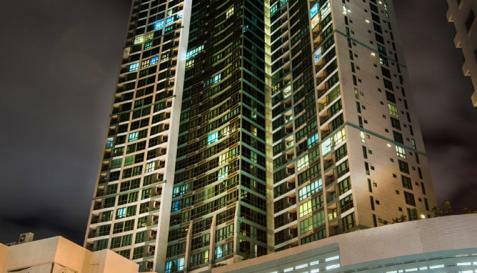 Every unit in this 40-story condominium has a stunning view of the city. 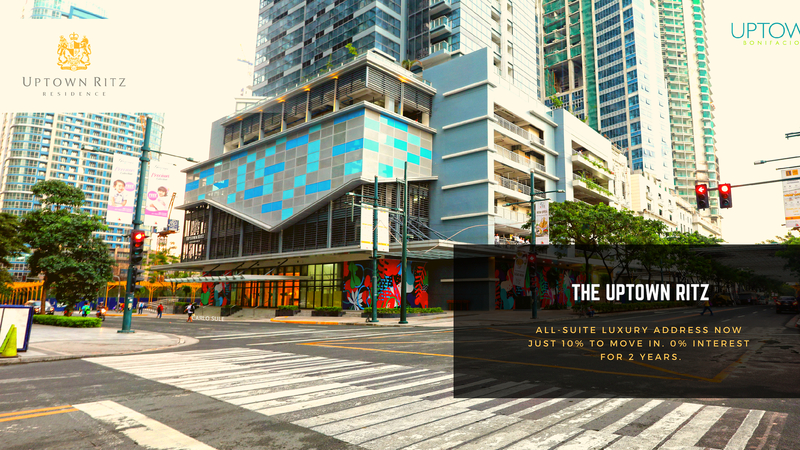 Fitted with high-tech security, arcade, commercial center, and multi-level parking areas, Uptown Parksuites Tower II is the answer to a growing family's needs. 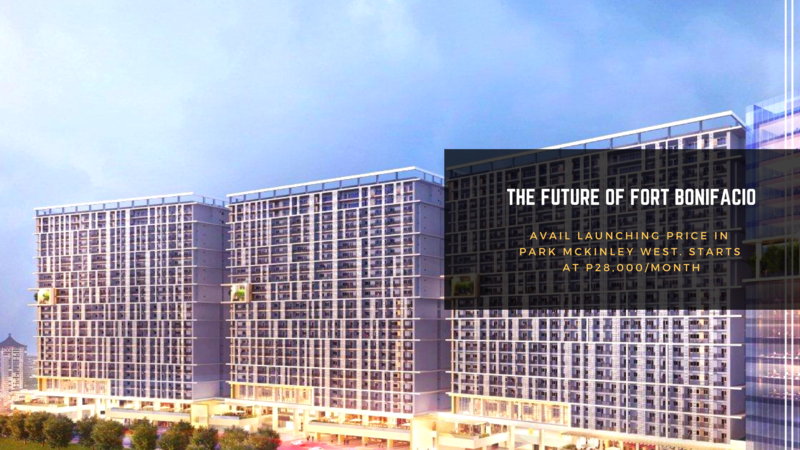 NO Downpayment, starts Php 18,000/month, 0% Interest. 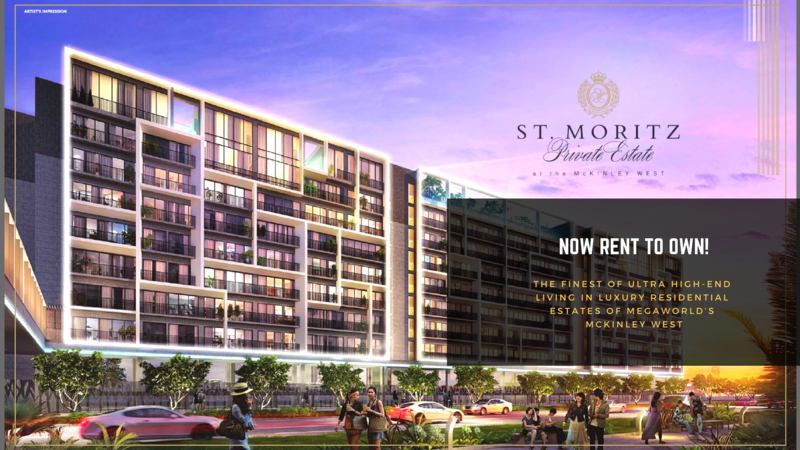 ​Welcome to The Florence—a modern condominium building at McKinley Hill that lets you experience an easy lifestyle. 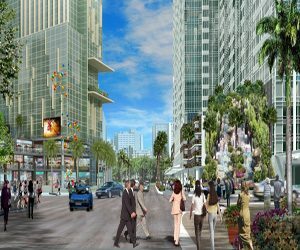 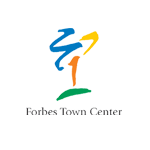 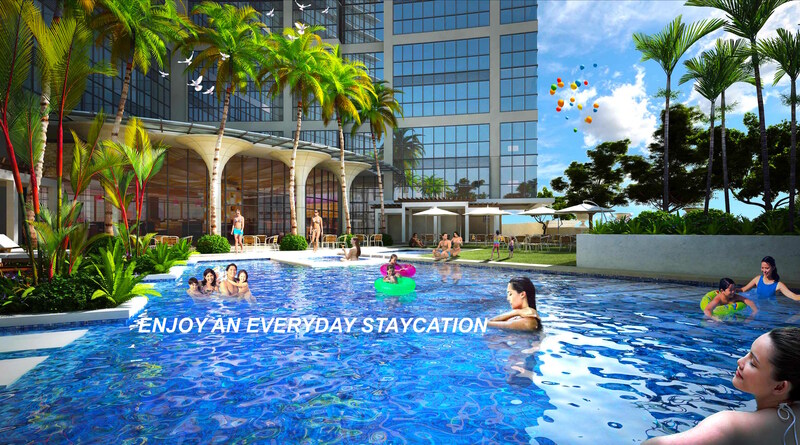 Situated at the center of Bonifacio Global City, The Florence is a stone’s throw away from various entertainment and business centers, international schools, and state-of-the-art medical facilities. 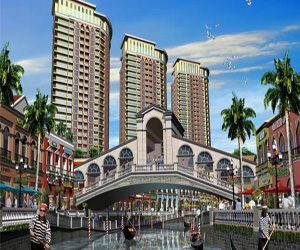 Rent to Own Terms, Minimum 10% Downpayment and ready to Move in. 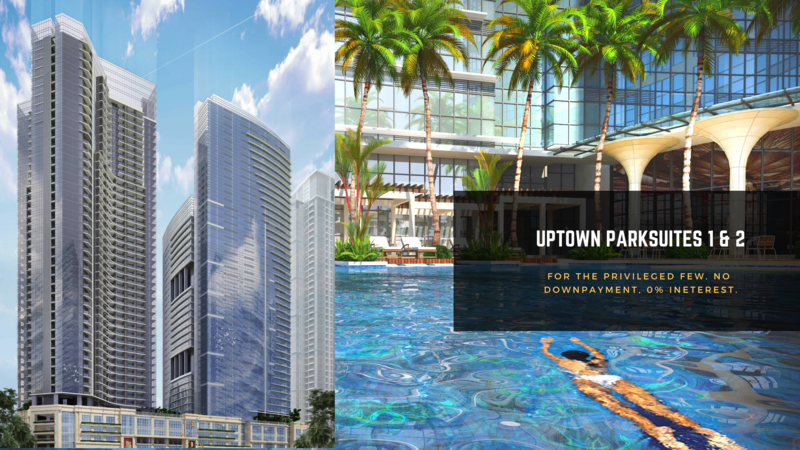 Welcome to Uptown Ritz - where fun and function meets sophistication. 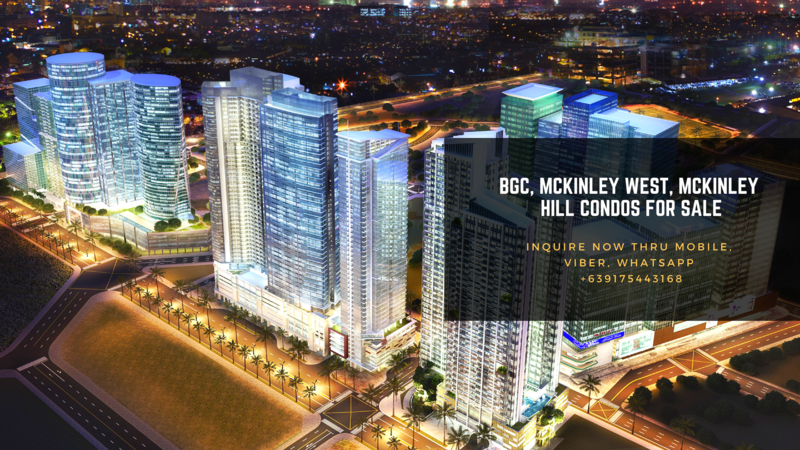 Located at the heart of Bonifacio Global City, this stunning residential building is equipped with modern lap pool, function rooms, fitness, and business centers that will satisfy even the most discerning client.